Hugh is playing three full band shows in New Zealand in May 2019. Tickets on sale now. Hugh is playing six full band shows in Australia in May 2019. Tickets on sale now. Hugh will be playing 15 full-band shows across the UK during November / early December. Each show features a limited number of VIP tickets, which offer exclusive soundcheck access to watch Hugh and the band rehearse a song or two that will not feature in the set. 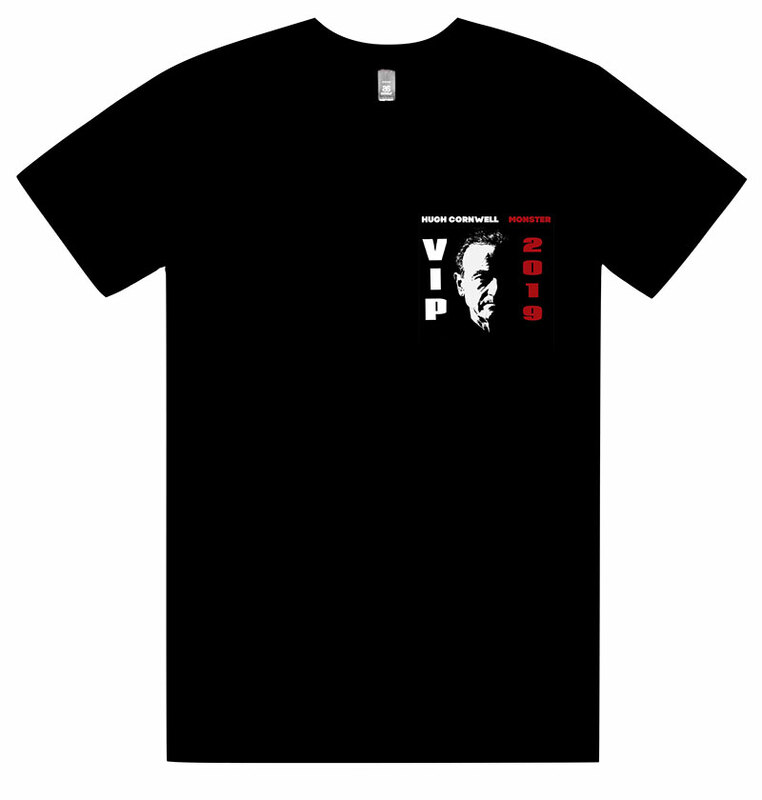 Plus a personal ‘meet and greet’ and an exclusive VIP t-shirt presented individually by Hugh. There is no support act for the tour and Hugh will be performing two sets, so don’t be late!